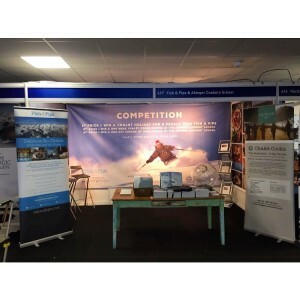 F&P and The Abinger Cookery School are at the Ski and Snowboard Show this Weekend! Join us in Battersea Park at the Telegraph Ski and Snowboard Show this weekend! Visit us at stand 417 where we have have special ski show offers, cook books, competitions, recipes, foodie treats and more. We also have some new special offers up this month which will be of particular interest to those of you feeling the urge to get out to the snow ASAP! Book a December or January week now and we have ski passes, discounts, upgrades and more to give away. Not long now until we open our chalets for Winter 16/17 and weeks are filling up fast .. bring on the snow!